If Disneyland can lay claim to being the happiest place on Earth I’d like to nominate Graceland as one of the most depressing. Full disclosure: I wasn’t expecting to enjoy Graceland. 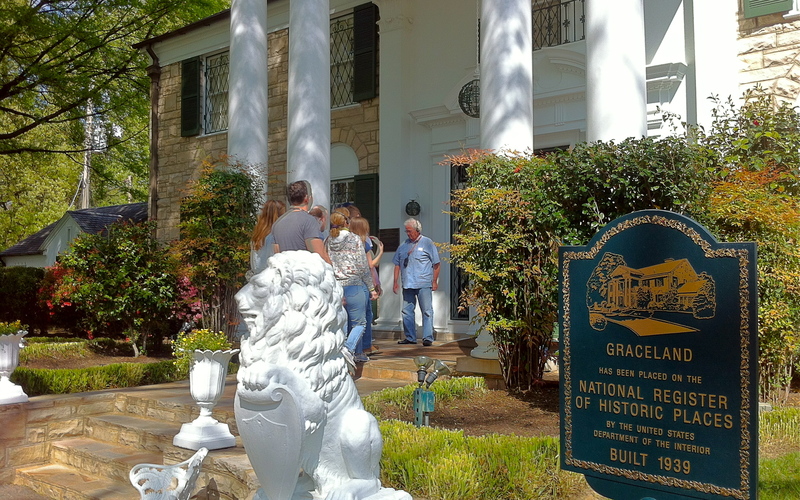 I went because that’s one of the things you do when you go to Memphis: you go to Graceland to observe the people who are making a pilgrimage to Graceland. You go to Graceland for the spectacle. And the irony. In that respect I was far from disappointed: a busload of Japanese tourists photographed absolutely everything in sight; two tour groups of Scandinavians stood slack-jawed over every pre-recorded recollection of the infanta, Lisa Marie; and a super-sized parade of the lame, the halt, and the obese reinforced everything I’ve come to abhor about America. So on the one hand, it was a roaring success. 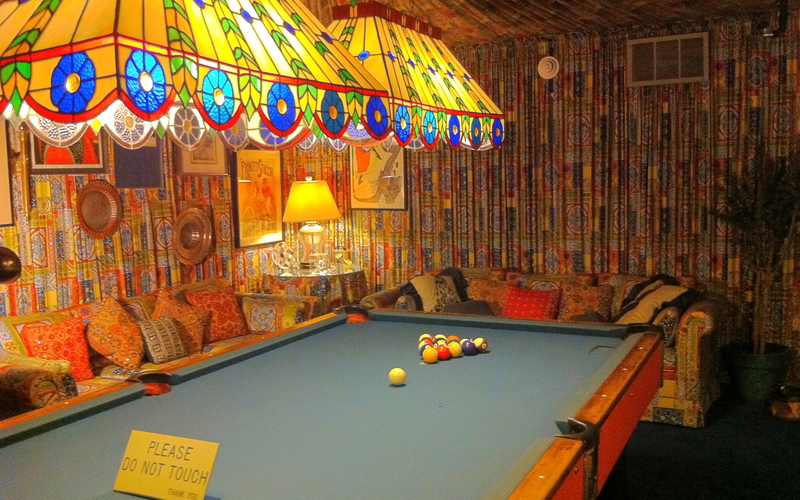 A lodestar of American overconsumption, Elvis’ estate is but the tip of the iceberg. 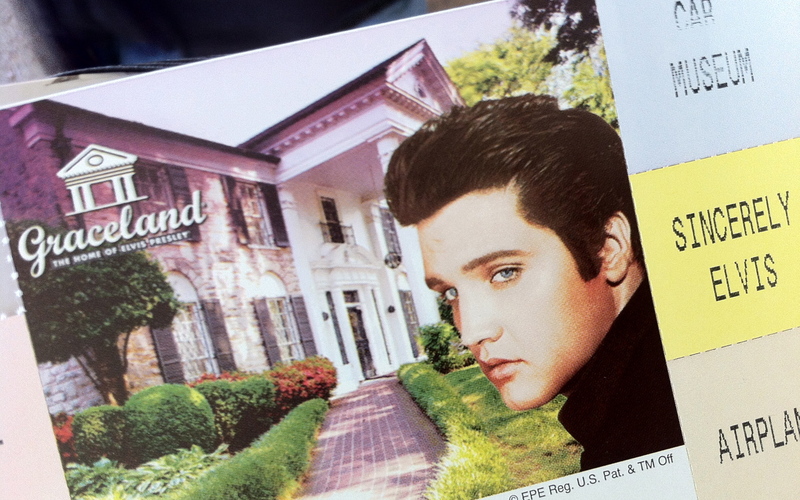 For one, Graceland is – as everyone who’s ever visited is quick to point out – much, much smaller than expected. It’s just a house. A good-sized house but a house nonetheless. 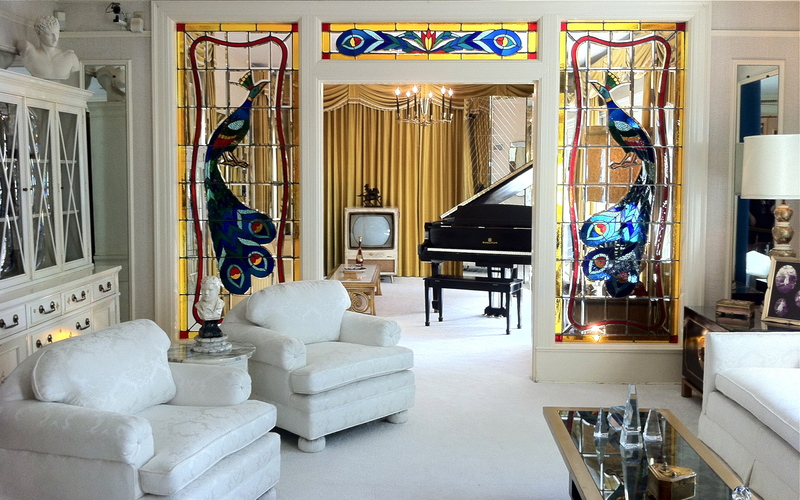 It’s not Memphis’ answer to Versailles – though the extreme examples of 1970’s chic give it the feel of a too-groovy time capsule: the all-white living room, the carpeted kitchen, the basement pool room enveloped in a circus tent of fabric, the “jungle room.” A pair of out-buildings house Presley’s office and what was once a racquetball court – now home to a display of the infamous late-Elvis jumpsuits – before you come to a small swimming pool and the family graves. 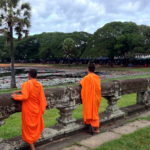 The entire self-guided tour takes an hour at most. (Elvis’ upstairs bedroom and the toilet he expired on are off-limits.) Shuttled back to the central base station, the true assault begins. 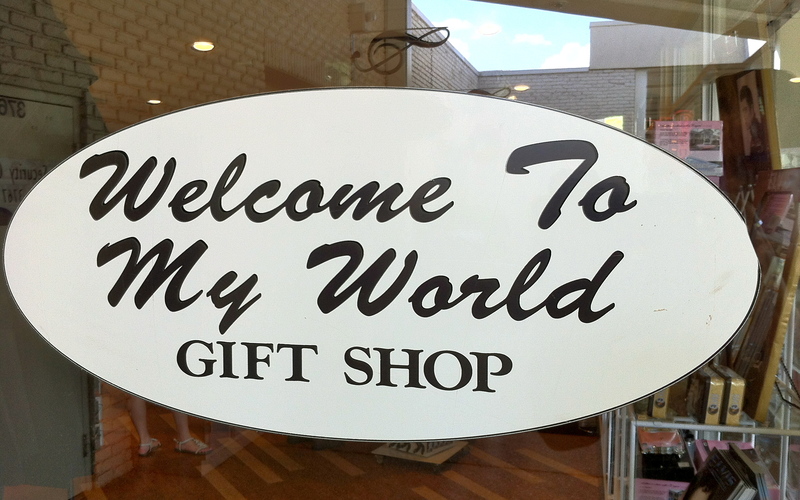 You can visit a museum dedicated solely to the King’s cars, tour his private planes, the Lisa Marie and Hound Dog, or shuffle down the block to Graceland Crossing, where the exhibits – and shopping options – continue: Elvis on Tour, Elvis’ ’68 special, Elvis Lives. 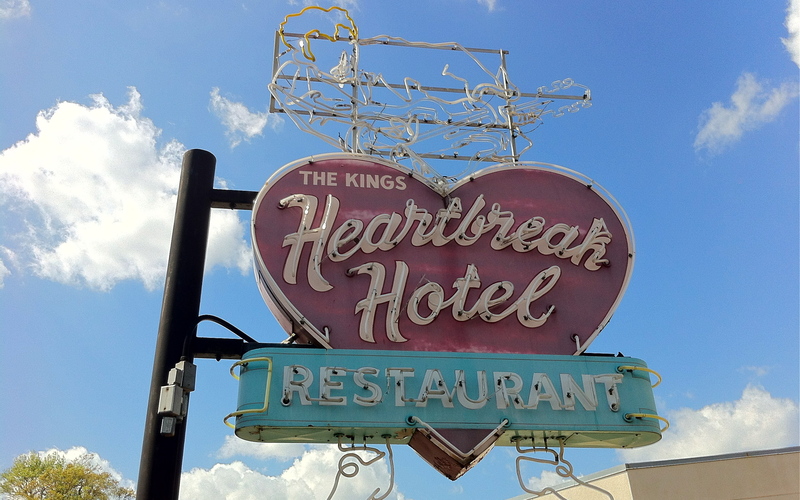 Of course if this is more than you can handle in a single day you can buy a multi-day pass and stay at the Heartbreak Hotel or Graceland RV Park and Campground, which are – you guessed it – down at the end of Lonely Street. Now I don’t begrudge Lisa Marie her legacy. And god knows, nobody wants her to put out another album. 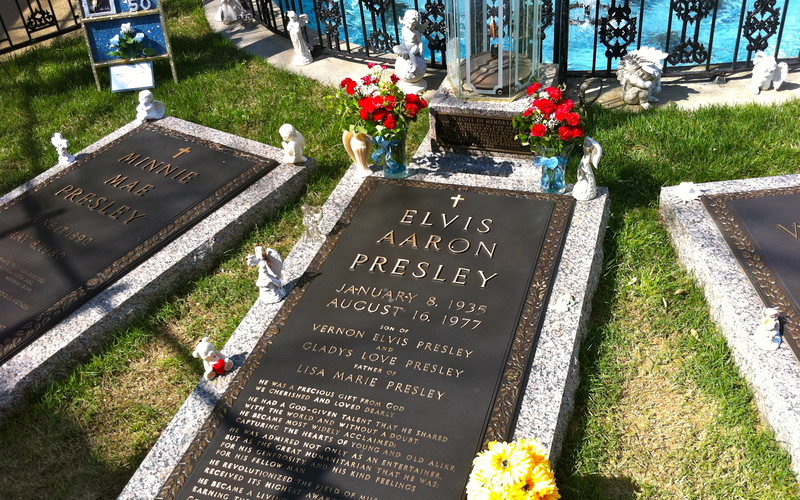 But Graceland is little more than an ugly exploitation of a man who – despite the caricature that may have marked the last years of his life – was one of the most influential musical artists of the 20th century. For all the coin Graceland is pulling in the artist is only vaguely in evidence. That man has left the building. What remains isn’t in any way a tribute to Elvis but an embarrassing example of our country’s collective inability to separate idolatry from shopping.